There is a piano festival in the June. 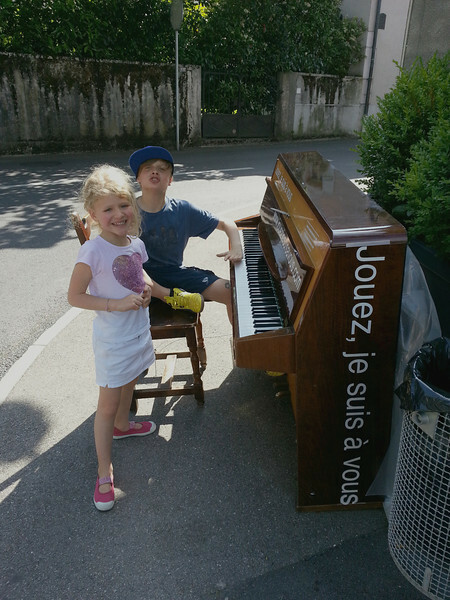 They put 33 pianos out on the street, all over town, for anyone to play. We did three of them one afternoon, with bus rides in between.